A very rewarding album. 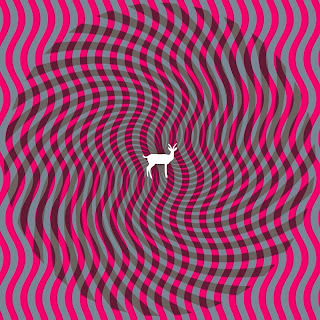 Cryptograms by Deerhunter, it's really good to listen to on the plane as well. Droney noise pieces interspersed with shoegazey pop and krauty rocking out. That is all. I may add to this if and when I feel more expansive.